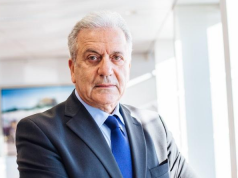 The European Parliament’s Committee on International Trade (INTA) has adopted, by an overwhelming majority, the Moroccan-EU agriculture deal. 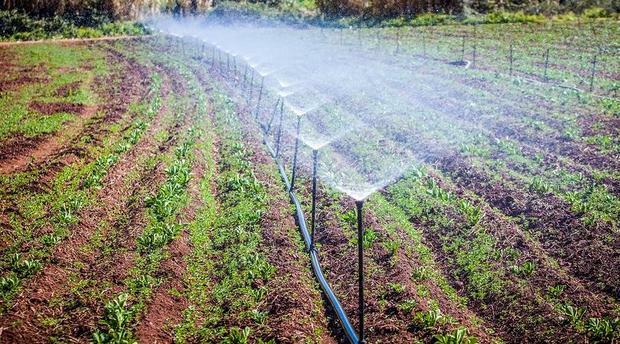 Rabat – INTA approved the European Union-Moroccan agriculture deal on Monday. A final vote in a plenary session in January will follow the adoption. Several EU commissions have adopted the agriculture partnership between the EU and Morocco, including the European Parliament’s Committee on Foreign Affairs (AFET) in November. 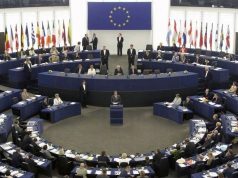 The votes of the EU committees reflect the positive view of the members of the European Parliament towards the partnership between the EU and Morocco. INTA’s adoption also brushes aside Polisario’s repeated allegations that Morocco exploits the natural resources of Western Sahara. Atmoune also emphasized “the common will to continue the Euro-Moroccan dialogue and the importance of finding answers to the challenges and threats facing our regions and acting in solidarity” to promote the cooperative binding between the EU and Morocco. 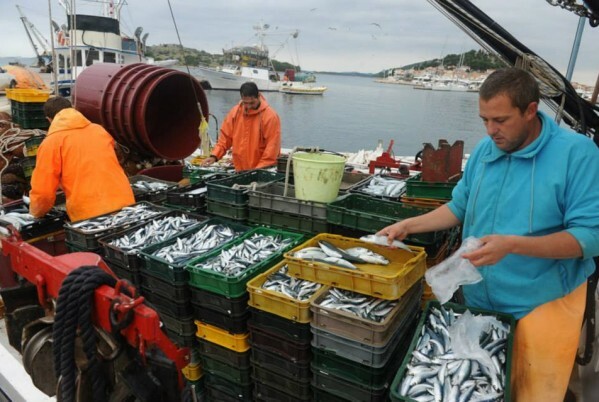 As well as the agriculture agreement, Morocco and the EU have agreed to renew their fisheries deal, which expired on July 14. The fisheries deal must pass through the EU Parliament and receive ratification by all 28 EU member states before entering into effect. 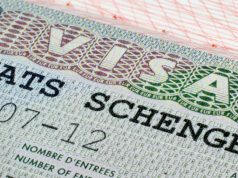 Several members supported the renewal of the partnership, including Spain. 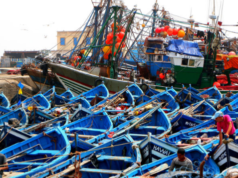 On November 13, Spanish Minister of Agriculture Luis Planas called for a “rapid ratification” of the EU-Morocco fisheries agreement at the European Parliament.